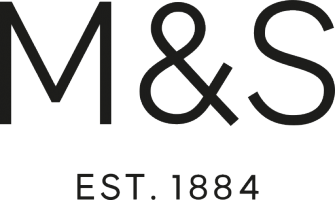 Live Chat: What will it be like to be part of the brand new M&S store in Bracknell? Here’s your chance to find out. Will I get a discount if I am successful? Are there any other perks that I will get? What else will be around your store? Can you share the trading hours of the store? What are the roles you have on offer and do I need retail experience? I am not able to stand for long periods but don't class myself as disabled. How should I address that when applying? I'd like to send my CV to you for consideration. Which address should I send it to? Will you be offering part-time vacancies? i.e 12hr contracts. I am interested in applying in your new store in Bracknell, could you advise me please where I could send in my CV? Hello can I work part-time hours? During school times? I would love to appjoin your new store in Bracknell but I do not have any retail expeience does it mater?